If you regularly ride your bike in Seattle, you’ve likely had trouble parking your bike. Often, there just aren’t enough bike racks to go around. Sometimes they’re far away or in an odd location—like behind a dumpster, or right up next to a building. And sometimes the racks are just poorly designed and hard to use, particularly if you ride something like an extracycle or a family bike. On July 9th, over 90 people gathered to help solve these problems at Rackathon: A Regional Summit to Hack the Bike Parking Code. 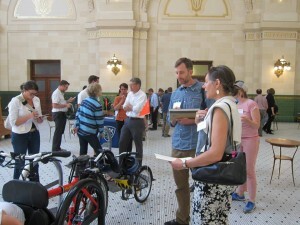 The event, organized by Brock Howell of Cascade Bicycle Club and Bob Edmiston of Madison Greenways, brought together bike advocates, developers, policymakers, city employees from several municipalities, and design firms to work on standards for where bike racks need to go, and to test out a variety of different bike rack designs. Rackathon participants evaluate a bike rack design. Four vendors showed up with their bike racks, and participants got to test them out with a variety of different bicycles. Participants also heard a presentation from the Scott Cohen of the Portland Bureau of Transportation. One big takeaway? 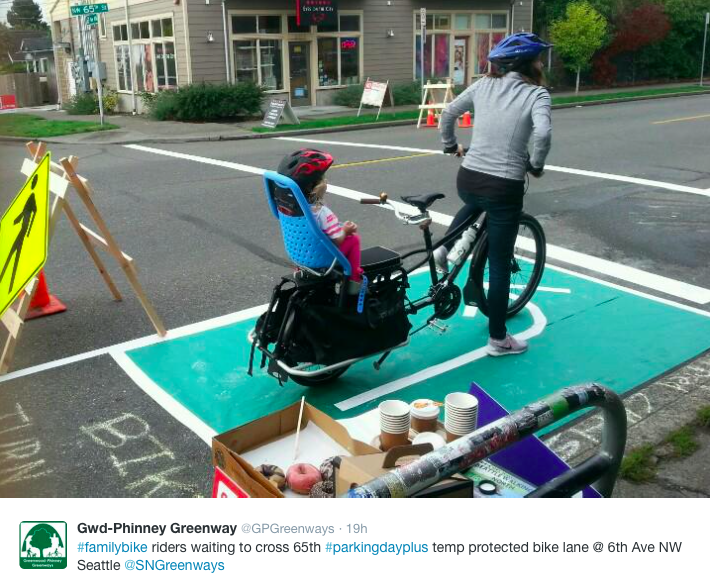 Portland has not one, but TWO full time employees devoted to bike parking—amazing! Seattle, with several employees intermittently working on bike parking, has a little catching up to do. If you want to encourage people to bike for everyday transportation, it makes sense to have dedicated professional bike parking staff. 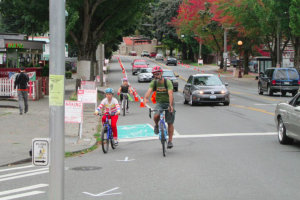 While we may have some catching up to do, Rackathon was a big step forward, with enthusiastic participation from concerned citizens and public officials alike who are passionate about bringing Seattle’s bike parking up to speed. More photos of the event on Facebook. 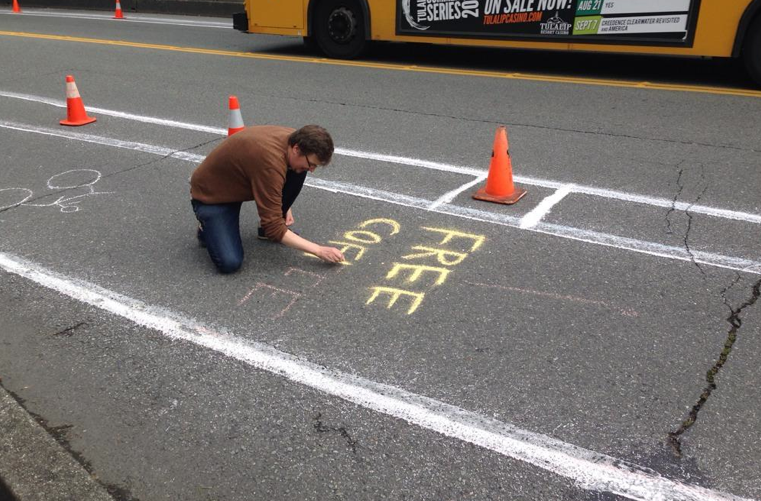 We also learned from Kyle at SDOT just how simple it is to request a bike rack. Check out the video, How to request a bike rack in 30 seconds, and get started on making Seattle a more bike-friendly place to be! Want more details? 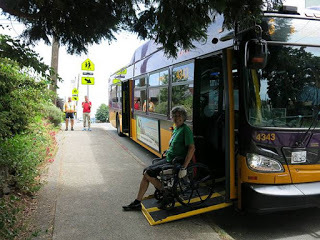 See How Seattle can build more and better bike racks from the Seattle Bike Blog. 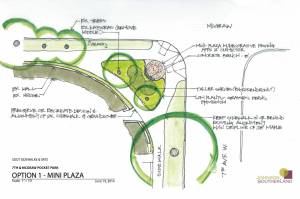 Design Plans: What Could A New Queen Anne Intersection Look Like? 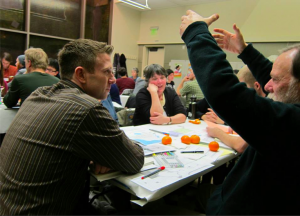 In Queen Anne, Seattle Department of Transportation (SDOT) and Queen Anne Greenways are working together to redesign the intersection of 7th Ave W and W McGraw. 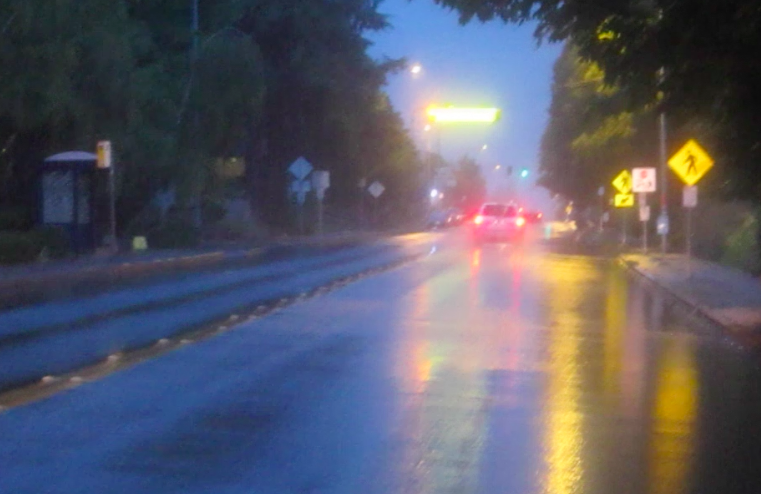 SDOT used the Queen Anne Greenways Blueprint for a Walkable Bikeable Queen Anne to guide its designs. 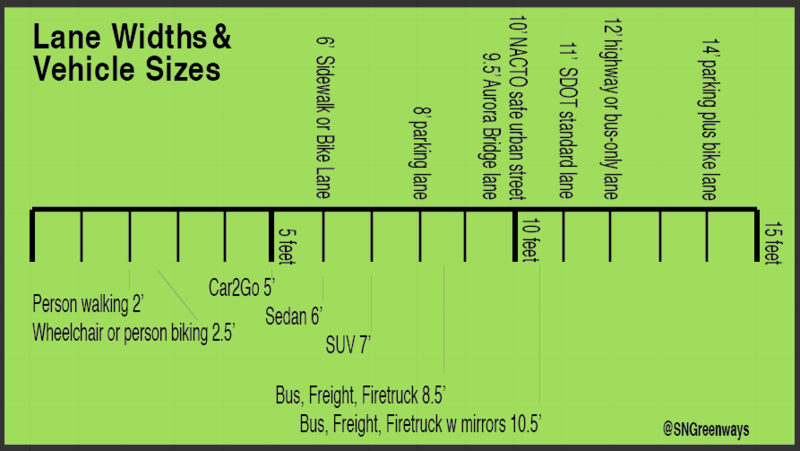 Check out these snazzy scenarios presented by Senior Transportation Planner Brian Dougherty. The elements in the three concepts can be mixed and matched based on community preference. 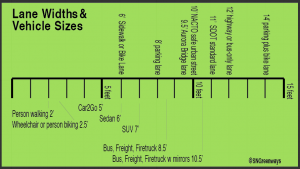 A final design will be built by SDOT in 2015. 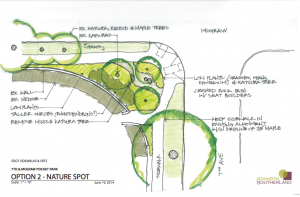 Lake City Greenways Develops a New Park! 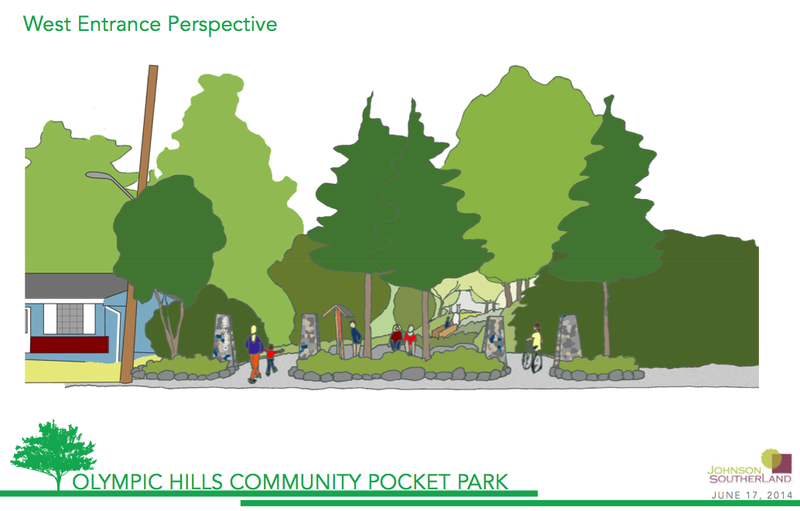 All told, 63 people participated in this community-led design concept. That is phenomenal. You can see the complete design HERE. 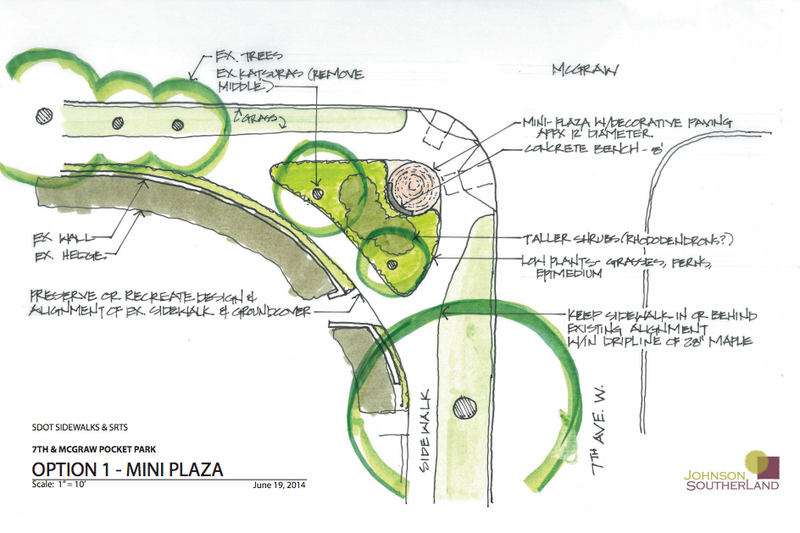 There was strong general agreement among participants that they wanted a natural-feeling park with native plants and the enjoyment of flowing water. Additional elements rose to the top as they worked through their discussions. *Down side-paths, different “rooms” such as a fern garden, a flowing-water feature, and edible berries. 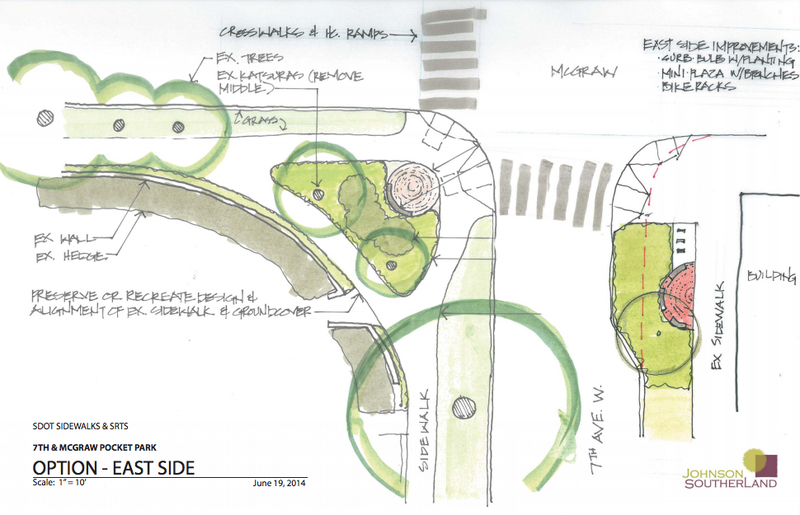 This is but the first phase of the project, and Lake City Greenways will keep pushing forward with design and funding efforts to make this park a reality. A huge thank-you to all who participated and/or will join the project as it continues. 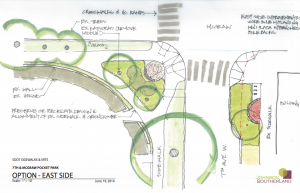 For the second year, students of UW Landscape Architecture Professor Julie Johnson have made Seattle Neighborhood Greenways the focus of their studio work. 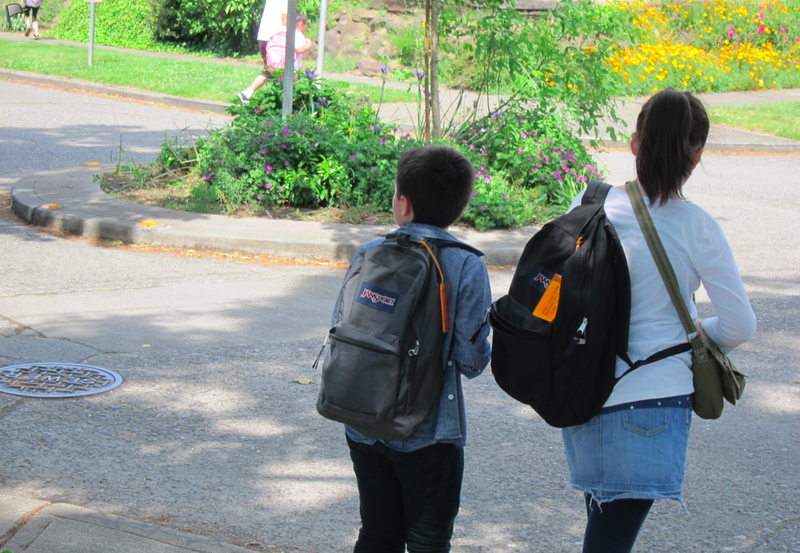 This year, the focus on Greenwood-Phinney Greenways centers around safe streets, and, in particular, how to design safer streets in places without sidewalks. We know this 2014 UW class will bring great solutions to Greenwood-Phinney Greenways! 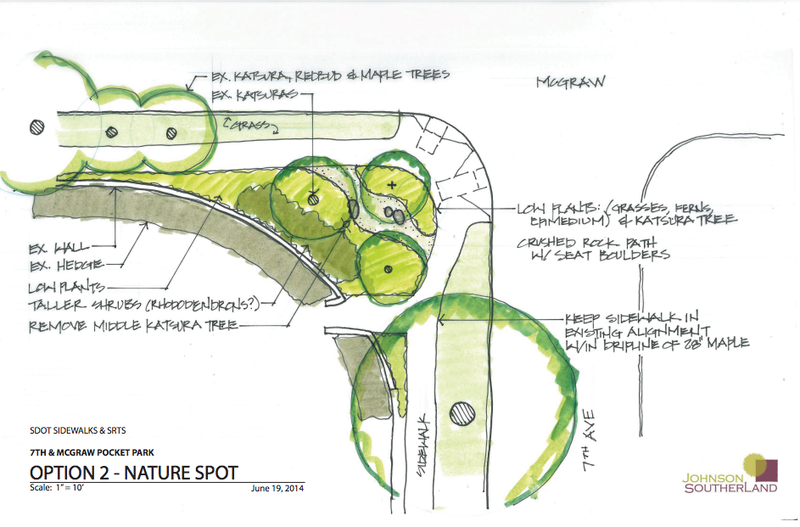 In 2013, Landscape Architecture 402 students worked on a design plan for Lake City Greenways. Several of the student plans for safer, greener streets are already being implemented by the Lake CIty community and Seattle Department of Transportation. Facebook photos of the first community-student meeting at Greenwood Branch Library January 16 2014.
to get updates about future meetings in Greenwood and at the UW on the Greenwood Phinney Greenways project.